Marie-Laure grows up in Paris with her father, the master of locks at the Museum of Natural History. Although she is blind, she is fascinated by the mysterious beauty of nature, and she delights in touching the tiny coils of snails, the smell of ocean mollusks. Her father builds her a wooden model of their neighborhood so she can memorize the streets by touch and learn to navigate on her own. 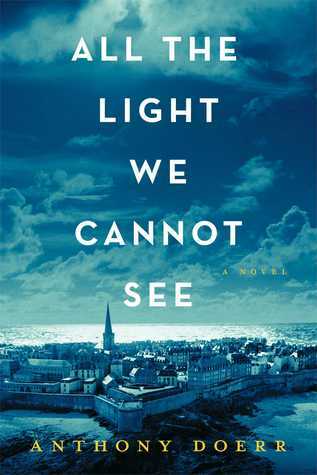 When World War II closes in on Paris, Marie-Laure and her father flee to Saint-Malo, a small town on the Brittany coast, where they live with her shell-shocked great uncle and his housekeeper. 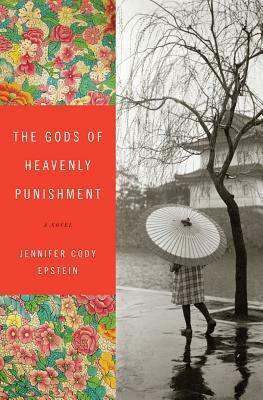 The Gods of Heavenly Punishment is a sweeping epic spanning from 1935 to 1962 and centering on the war between the US and Japan. 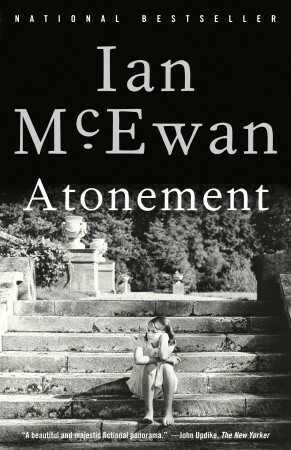 In a format that I have really grown to like, this novel tells the stories of multiple families and individuals, how the war affects them, and how they are connected. Ramona Ausubel’s debut novel “No One is Here Except All of Us” is the first book I have read so far that was written this year, and I really liked it.